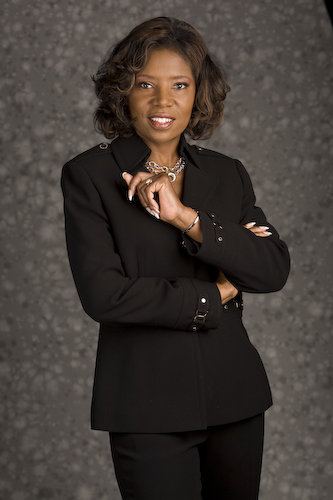 Dr. Indigo is an award-winning CEO, Speaker and Author who built a successful HR enterprise in the US. She’s a mother of three sons, divorcee, a daughter, sister, coach, and friend to many. She worn many hats and took pride in wearing a superwoman cape that many fellow women also wear which becomes the cause of burnout, resentment and disillusion. As a business woman, she led her company to the Inc. Magazine Top 500 Fastest Growing Companies in America, in 2012 and 2013. Her career was her identity as she played the game and taught others how to succeed based on that philosophy. After being pushed out of America and pulled into Asia by strong winds caused by a perfect storm, she started to ask serious career and life questions. She speaks on how three misfortunes created a mess of her life, and how she found that there was a ‘message in the mess’: resilience, sisterhood and well-being. How often have people wondered what something meant but fail to learn only to repeat it again? Dr. Indigo shares with audiences, “To move from shame to sharing, from fear to forgiveness, and from pain to power. That’s what my storm was all about!” She helps people understand resilience, success and purpose through an interactive presentation that will empower, encourage and enlighten you. You can achieve success on your own, which will be arduous, or glean insights from successes and failures of others to minimize your learning curve. You will have a front row seat at Dr. Indigo’s career journey in which she received numerous awards and built a multimillion-dollar business that brought out the worst and best in people such as deception, theft and betrayal and love, forgiveness and support. She will show you how to win at the game with authenticity, integrity and, most of all, a sense of purpose. 1. Play the game by the uncommon unwritten rules that are often unbeknownst to women. 3. Develop resilience when harmed in the workplace based on her proven techniques in forgiving and letting go. Tickets are priced at $15 for members, and $55 for non-members. You can purchase the tickets here.